Life at SURAJ is dedicated to maintaining an environment with respect for the individual and an outstanding faculty to promote independent thinking, creativity, responsibility and a strong sense of moral integrity. SURAJ is the college which gives you opportunity to explore beyond the self-constrained boundaries. A Huge campus with a lush green cover makes your each and every day more enthusiastic and gives you a peace of mind for better educational and personal performance. 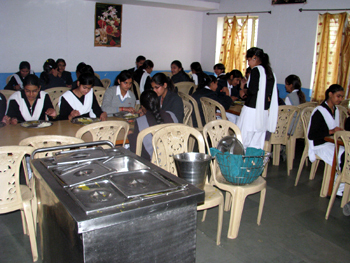 College has one of the finest infrastructure in the area and avail the students with hygienic canteen, Fully Computerized library with books, journals and magazines. 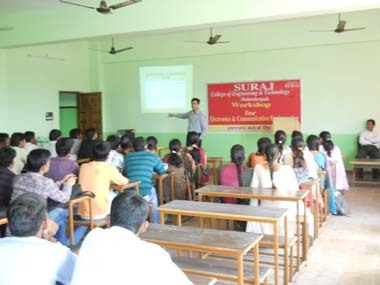 SURAJ have a well-trained and qualified faculty who are always in an effort to make the students more capable. The Laboratories and classrooms are well maintained with latest equipment. The Institute also provides Wi-Fi in the campus to connect the students with the outer world and keeping them updated about the newer things. In a nut shell SURAJ is the full mixture of every ingredient which makes the way for the better and prosperous future of their students. 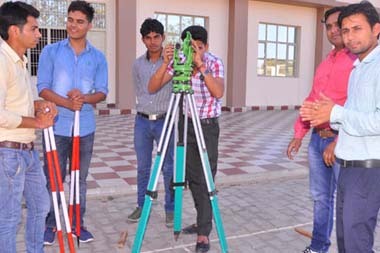 Are you Interested in " Suraj College of Engineering and Technology"? Please provide the following details.